March 25th 1983; technically, the 25th anniversary of Motown Records should have been celebrated nine months later, in January 1984, but that was only one of several details glossed over in staging the landmark television special Motown 25: Yesterday, Today, Forever. 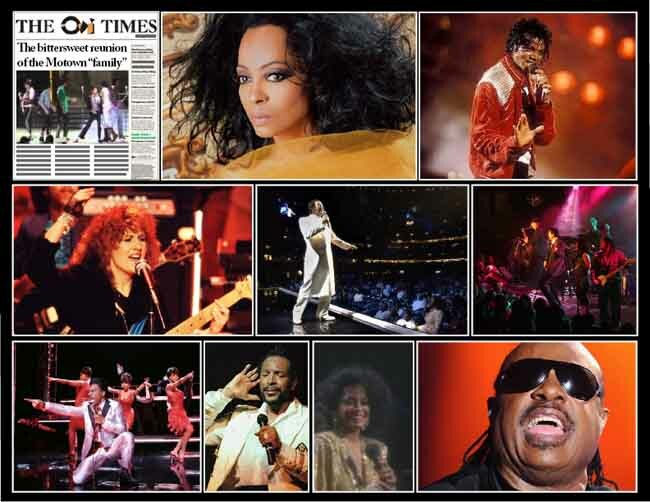 Filmed before a rapturous live audience on March 25, 1983, the Motown 25 special is perhaps best remembered for Michael Jackson's performance of "Billie Jean," which brought the house down and introduced much of the world to the "moonwalk." There were other great performances that night, too, but there were also moments that revealed cracks in the joyous-reunion image that Motown chief Berry Gordy sought to portray.